Supplementary Materials for the Suzuki Method. Nurtured by Love; Supplementary Materials for the Suzuki program. 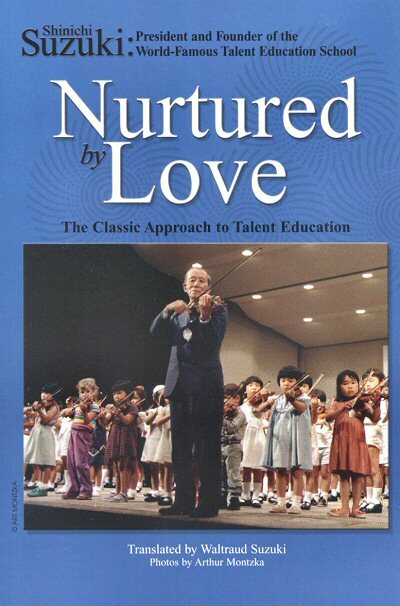 This is the classic approach to talent education, written by Shinichi Suzuki, the president and founder of the Suzuki School, and translated into English by Waltraud Suzuki.